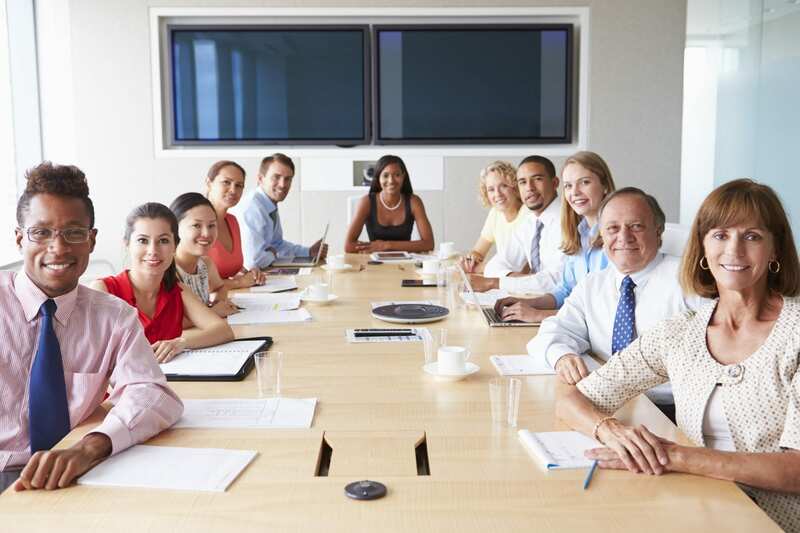 Diversity is a hot topic of conversation in human resources and staffing circles. As we are a productivity and collaboration tool used for the purpose of educating, training and helping employees, thereby, we always promote the improvement of workplaces. When we speak about diversity in the workplace, we are referring to a workplace made up of employees from diverse personnel and professional backgrounds who can bring unique expertise and insights to their work. There are a myriad of articles out there that highlight the importance and strength of hiring a diverse set of employees. Diverse workforce’s are often more dynamic, more responsive to change and more prone to innovate than is a more homogeneous group of employees. They also tend to better reflect the realities of the world in which they operate allowing them to attract a wider array of clients. However, having a diverse workforce is only the first step. Putting a group of highly differentiated individuals on the same project and letting them loose can just as easily result in personality conflicts, frustrations and missed deadlines as it can in innovative and dynamic results. Recruitment policies designed to create diversity aren’t enough. The 21st century workplace needs to move beyond diversity. It needs to be inclusive. Diversity is certainly one of the preconditions for building an inclusive work environment. Your employees can’t learn how to tolerate and work with difference if they aren’t exposed to it. However, they need to move beyond tolerance and learn how to integrate the dynamism of the diverse workplace into their own approach to work. It requires openness and willingness to try new things. When one staff member approaches a task in an unexpected way, the first impulse shouldn’t be to correct them but to find out what their underlying logic is. By understanding how they think about an issue, staff and managers can better evaluate their own unspoken assumptions and strive to cultivate best practices. The inclusive workplace doesn’t just tolerate difference. It celebrates it. Inclusive workplaces are also about how staff generate and use ideas. The first thing they should be taught to do when they hear something they haven’t thought of is consider how it can enrich their own approaches. Rather than criticizing unique or divergent opinions, inclusive workplaces use them to build a stronger core concept and product wherever possible. If one employee offers a way of thinking about an issue in a new light, others should first determine if the new perspective is more effective. If it isn’t than they should ask what parts of it can make their preferred approach stronger. The advantages of building a workplace culture of inclusion also extend beyond the quality and resilience of your staff. An inclusive workplace culture can also act as an effective retention strategy. Inclusion helps employees feel that they are valued and contributing members to the organizations overall success. It minimizes workplace conflicts and helps foster a positive atmosphere. Smart employers don’t just settle for diversity, they actively foster inclusion. In a global, dynamic and high-stakes 21st century economy, an inclusive work culture can form the basis of a potent competitive advantage.